The Philips Research team of Alex Kolen develops innovative ultrasound imaging solutions. They faced the challenge of how to assess their developments in a swift, efficient and cost-effective way. Animal studies were expensive, not controllable, and did not allow for accurate hemodynamic measurements. Moreover, they required the whole team to move, together with the equipment, to the animal lab facility. In other words, a lot of time and money spent for a limited output. When Alex Kolen first approached LifeTec Group, he was therefore interested in the PhysioHeart model as a convenient alternative to animal models. However, a thorough discussion between the LifeTec Group and Philips Research teams allowed for a better understanding of their needs, and led to the proposition of astablishing a passive-heart setup at the Philips Research facilities. In this way, the team could get controllable, in-vivo like data while comfortably working from their own lab. All without ethical concerns, and for a lower budget. The passive-heart platform was set up at the Philips Research laboratory, and customized with specific accesses for the ultrasound probes. This allowed the Philips team to perform several experimental sessions to image hearts in physiological conditions, in a controlled and safe environment. 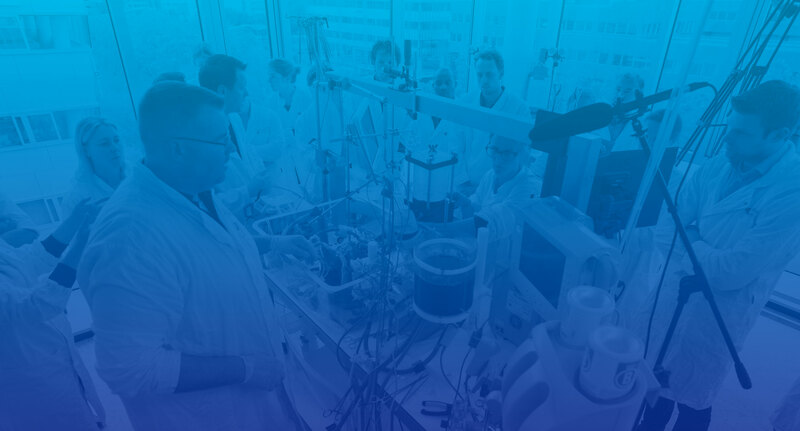 Moreover, having the platform at the Philips premises enabled the team to invite relevant stakeholders to attend the experiments, showing the progresses of the research that they were conducting. Overall, this allowed Philips to accelerate their R&D efforts, and optimize R&D investments to get the best value for the company and, ultimately, for patients.